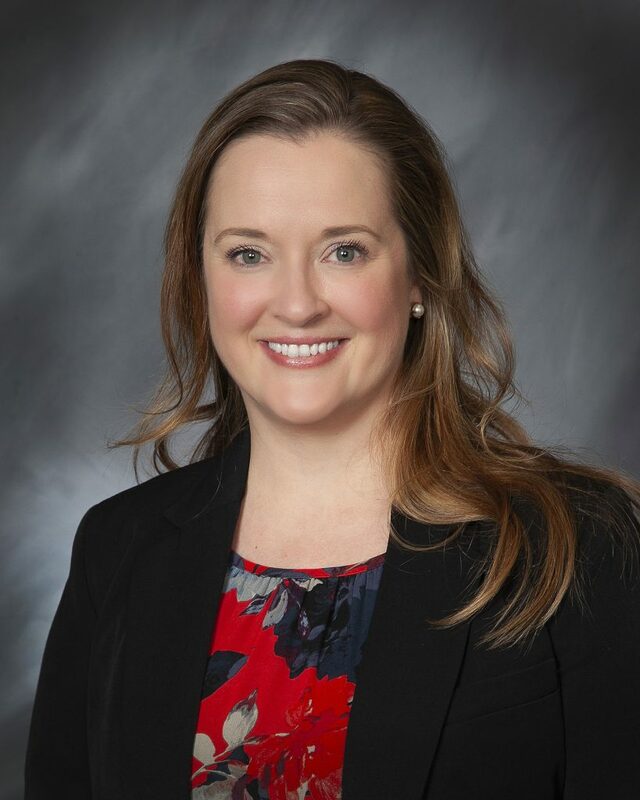 Dr. Ashley R. Stevens is a Nebraska native, born and raised in Grand Island. She earned her Bachelor of Arts and Masters of Science degree in Communication Disorders with an emphasis in Audiology from the University of Nebraska-Lincoln. She completed her education when she received her Au.D. from the University of Nebraska-Lincoln in May of 2007. Ashley was asked to join the Ear Specialists of Omaha team in January of 2006. Since then, she has provided a wide range of diagnostic/rehabilitative services to her patients, including hearing evaluations, auditory evoked potential testing, inter-operative monitoring, ENG/VNG, and posturography testing, in addition to hearing aid dispensing for adults as well as children. Dr. Stevens holds the Certificate of Clinical Competence in Audiology and state licensure in both Hearing Instrument Dispensing and Audiology. She prides herself in being an active member in the American Speech-Language- Hearing Association and the American Academy of Audiology.